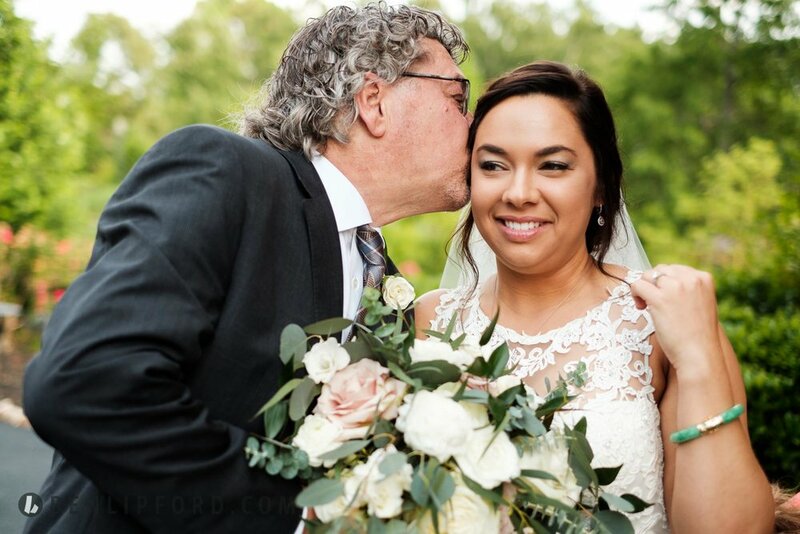 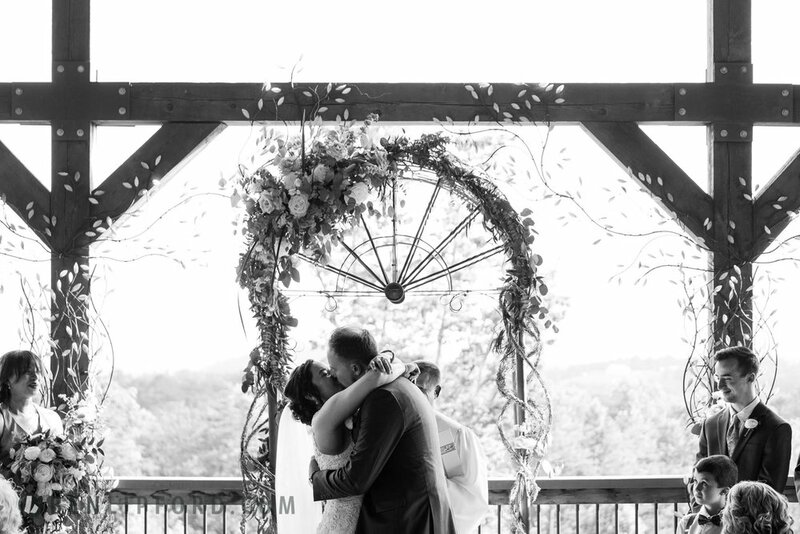 It was supposed to be a rainy day in the mountains, but Kelsi and Jason got plenty of sunshine for their wedding—both from the blue sky and from his two bright and funny daughters. 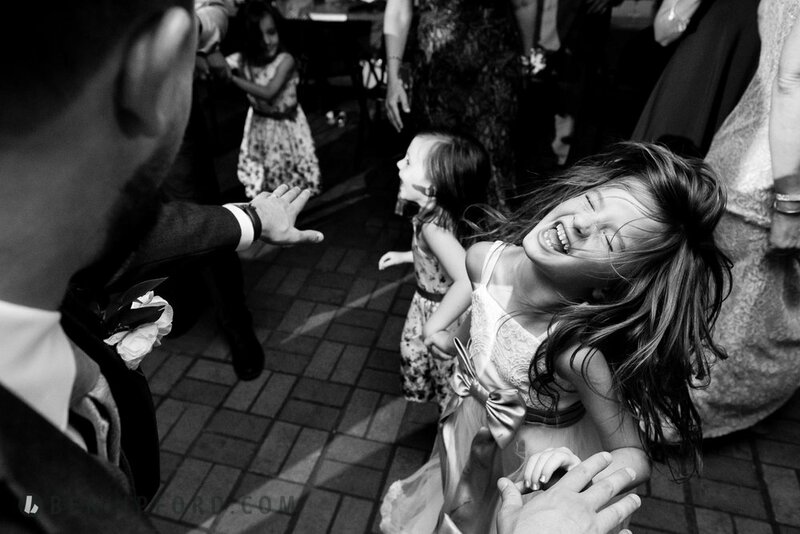 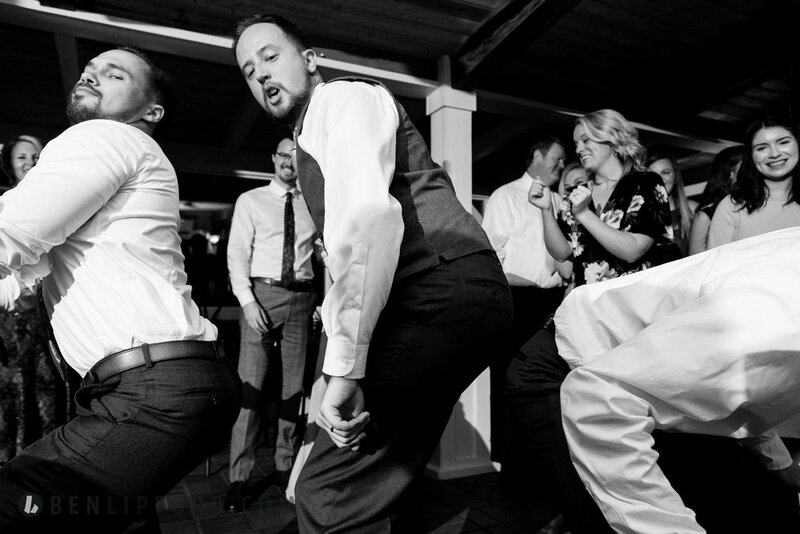 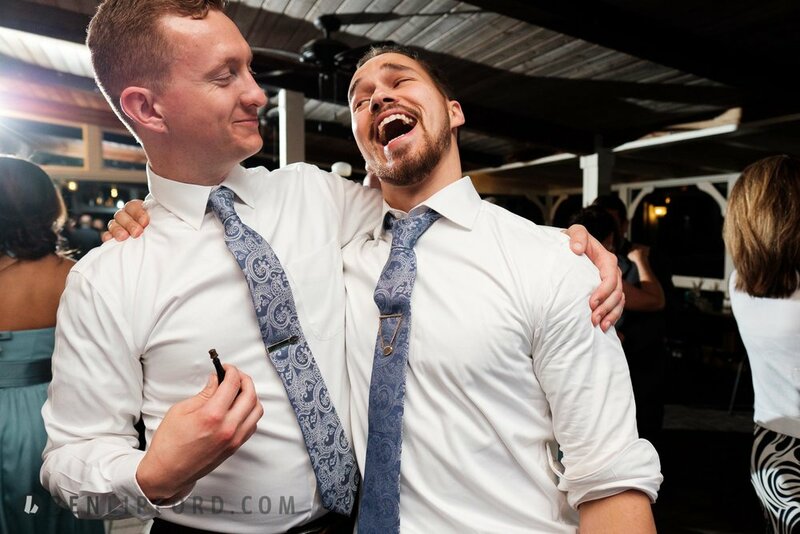 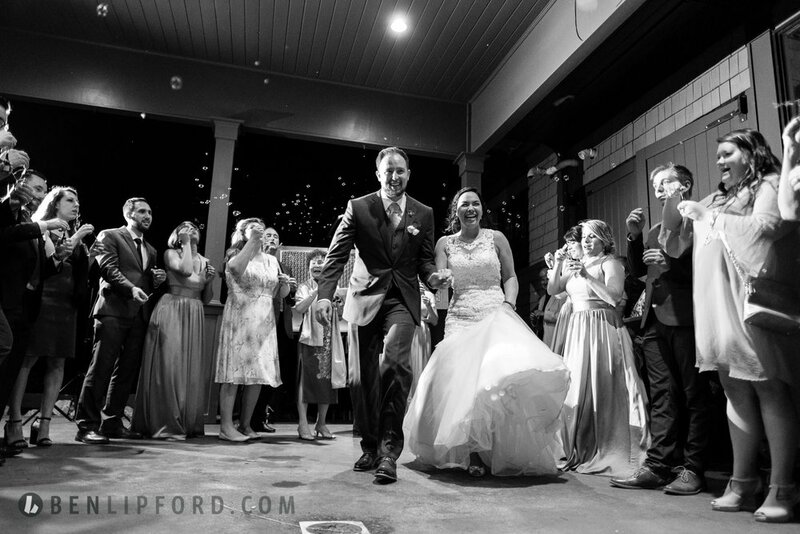 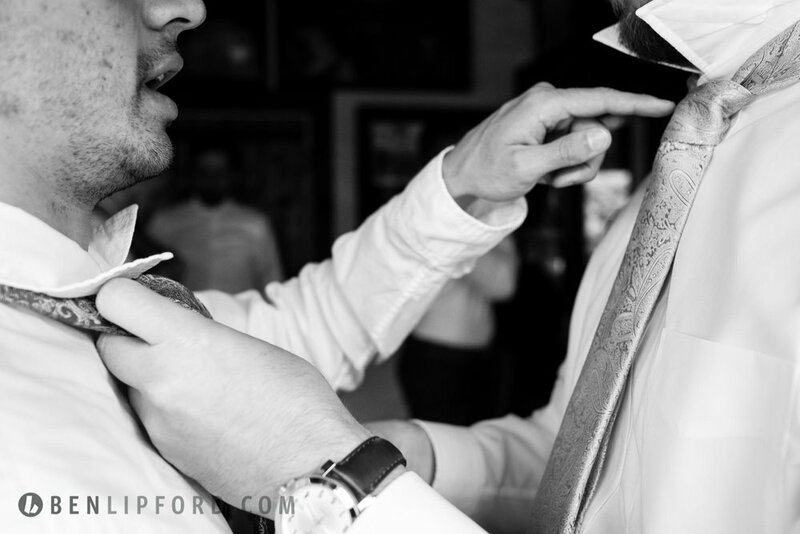 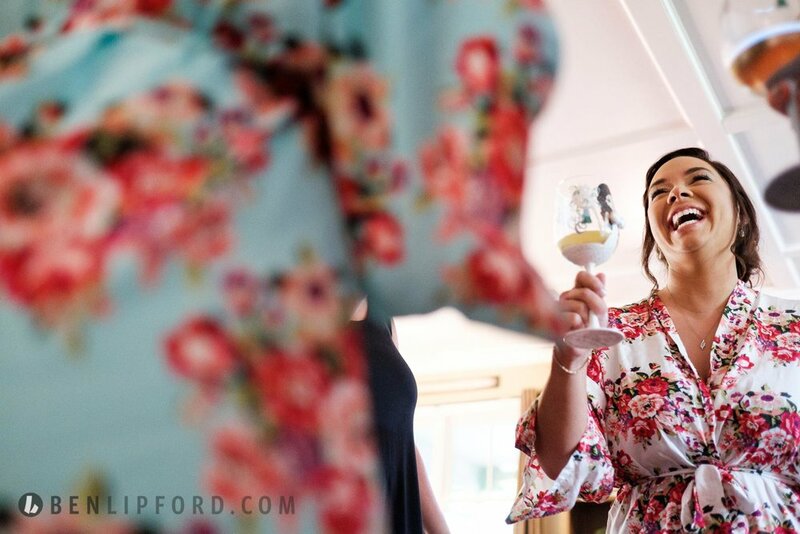 This wedding was shot by Ben Lipford as an associate of Joshua Grasso Photography. 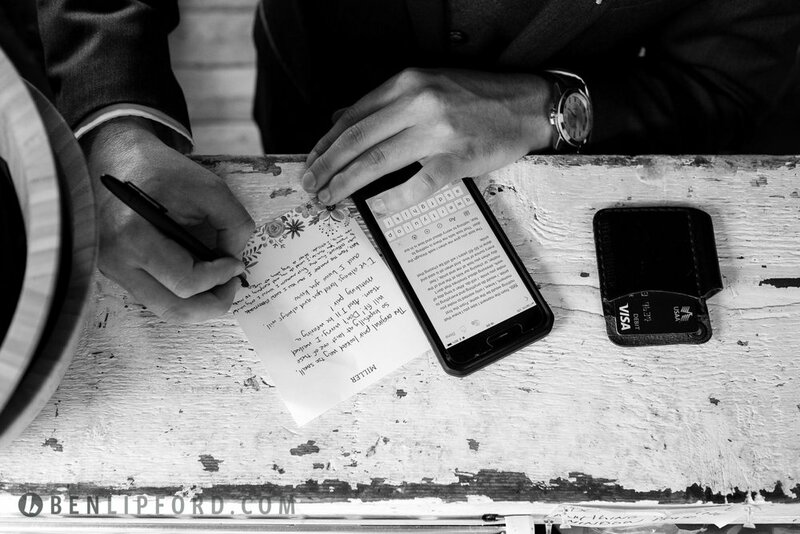 All images shown above are photographed and edited by Ben Lipford.